Garcinia Cambogia exploded in popularity a few years ago and has since then been a big buzz term in discussions of weight loss programs. Does this miracle weight loss supplement really work? Let’s evaluate the evidence we have so far. 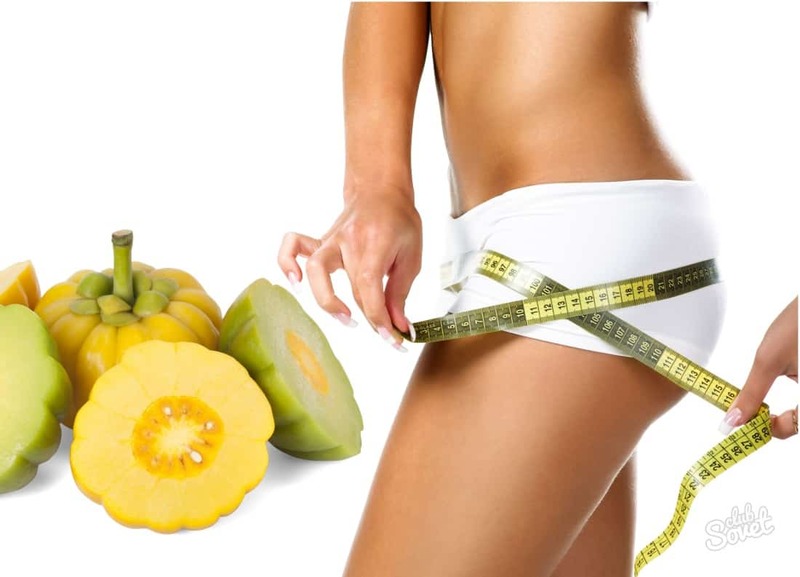 Garcinia Cambogia is a tropical fruit that contains hydroxycitric acid (HCA) in its rind. HCA seems to have the power to block some enzymes in our body that are used to make fat, so it can boost the fat burning process. You can buy it in most health supplement stores, in pill or powder form. Does it really have weight loss benefits? To a degree, certainly. The proven benefits include speeding up metabolism and enhancing athletic performance. As for metabolism changes, studies on both animal and human subjects have shown metabolism speeding effects after supplementing with HCA. Those keen on sports can also rely on Garcinia Cambogia’s proven effect to enhance endurance and postpone exhaustion. The fruit may also have other effects on weight loss. Specifically, the HCA has the potential to boost the fat burning process, as well as to reduce appetite. However, we must stress that there is still no clear scientific evidence to confirm this. Note that the famous TV personality Dr. Oz was sued by loads of disappointed viewers who followed his advice and used the supplement. That’s a bit of a warning. 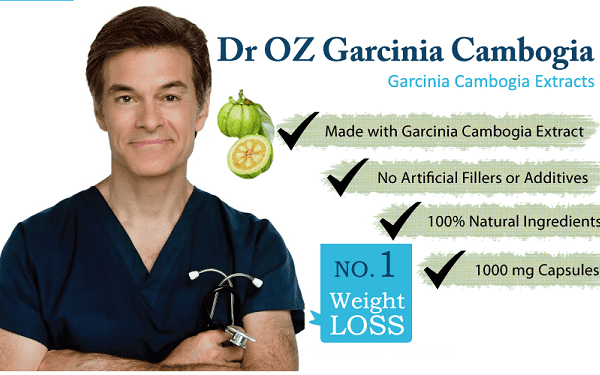 At the moment, it seems that Garcinia Cambogia does have benefits such as speeding up the metabolism, but it does not seem to be the magic plant it is advertised to be.